There are loads of emotions when I perform home. Here are my friends and family, people whom I grew up with and people who helped me grow. And I found out new people willing to help me grow further, just by opening up to my work. 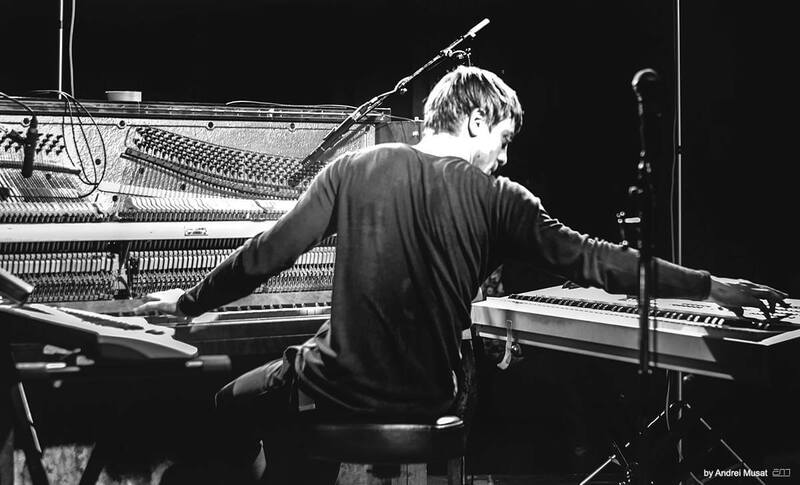 The solo piano project took form in Germany and I couldn’t help wonder if it resonates with the Romanian audience. And it does. I felt welcomed. Thank you, people of Bucharest.